My portrait drawing of Haile Selassie. 1981. It was on this day forty-two years ago that Haile Selassie, The Lion Of Judah and Emperor of Ethiopia was deposed in a coup by the Derg. Haile Selassie had been Emperor of Ethiopia for nearly 44 years, but, having served as regent from 1916, his rule of Ethiopia lasted a span of almost 58 years. The Emperor remains a towering figure in African history, and he featured prominently in the history of the 20th Century. His famous plea for international justice before the League of Nations in the wake of Italy’s invasion and bombing of Ethiopia stands as a seminal moment in modern international law. Though Haile Selassie was considered an enlightened leader, taking Ethiopia into the 20th Century and investing in his country’s infrastructure and educational institutions, some of his reforms failed. An attempt at taxing the hereditary nobility in the 1960s led to revolts and disruptions which ultimately slowed economic development to a halt. The Derg, a junta of military officers who proclaimed adherence to Communism (more for the chance to get support from the USSR, it seems, than for ideological reasons) deposed the Emperor on 12 September 1974. Halie Selassie was placed under “house arrest” and remained a prisoner until his death the following Summer. Though the official explanation was that the 83 year old Emperor had died of old age, suspicion remains that he was killed for the convenience of the Derg. In addition to being a foremost figure in the long and ancient history of Ethiopia, Haile Selassie remains revered by Rastafarians. Before he took the throne, Haile Selassie was titled Ras Tafari, roughly “Duke Respected.” (The regnal name “Haile Selassie” means “Power of the Trinity.”) Though he never assented to being worshipped as a living divinity – he was after all the head of the Ethiopian Orthodox Church – he did make one visit to Jamaica in the 1960s. I am no great fan of monarchs, though I find enlightened, modern ones acceptable. 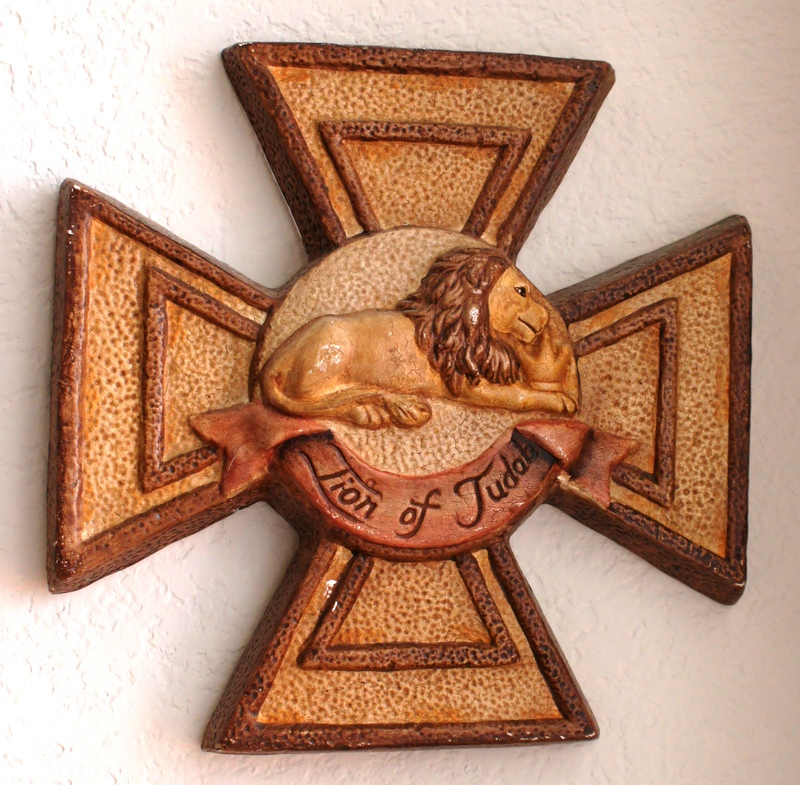 But I have always had an especial fondness for Haile Selassie. 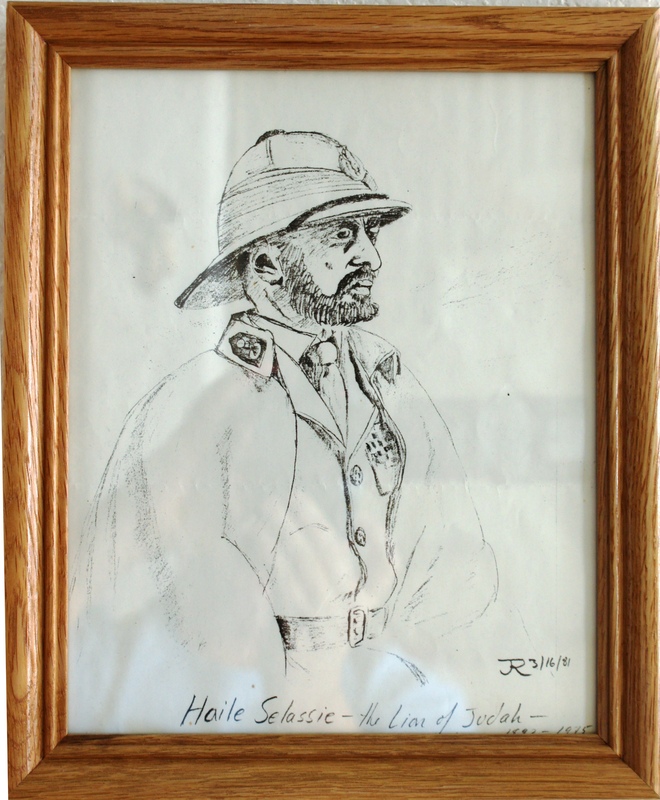 In my early youth, along with my brother Rob, I encountered Haile Selassie on two occasions, one quite memorable and personal, so I offer this brief posting in his memory. —Address to the League of Nations, 1936.